This is the perfect stick for your pout! Now you can liven up your lips with one stick for a kissable pout in no time. 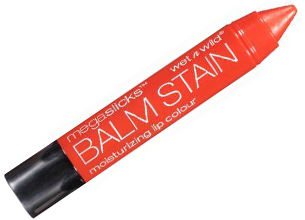 To keep you pucker-perfect, these balm stains glide on smoothly while conditioning your lips. Enriched with acai and palm oil, this amazing formula forms a protective shield on the lips to prevent feathering.